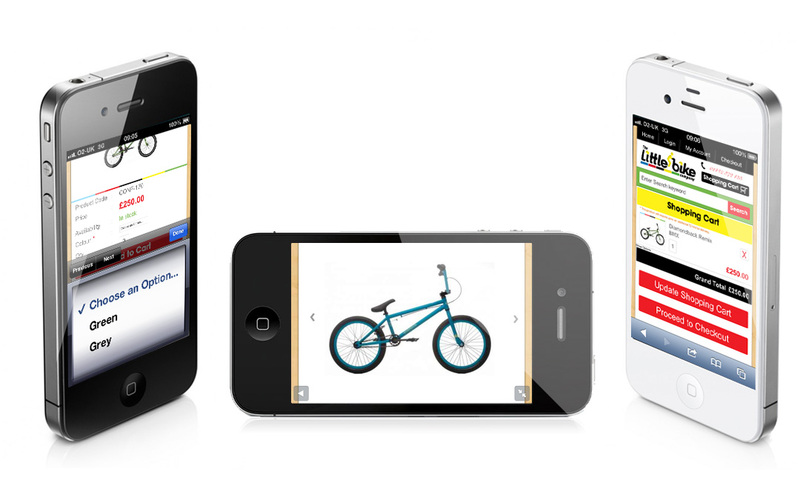 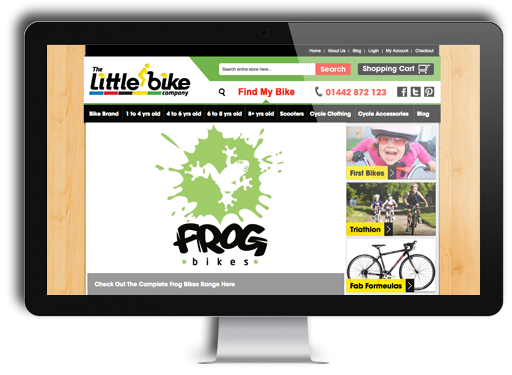 We were approached by Simon Timlett Director of The Little Bike Company with a brief to build an ecommerce website for his new business venture selling high quality bikes such as Scott, Moda & Diamondback to a very niche kids market. 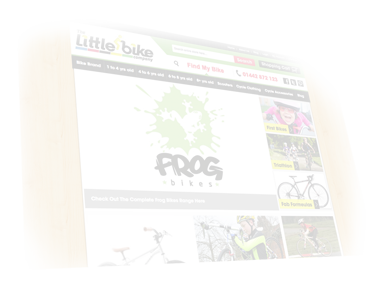 Simon also set us a challenge to integrate the website with the till in the shop. 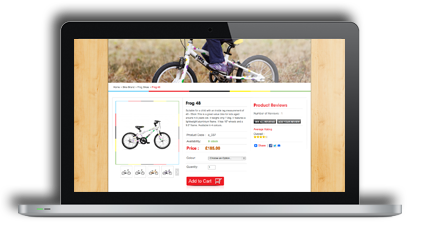 The till provider is Cybertill and they offer a SOAP service to integrate an ecommerce website with the till. 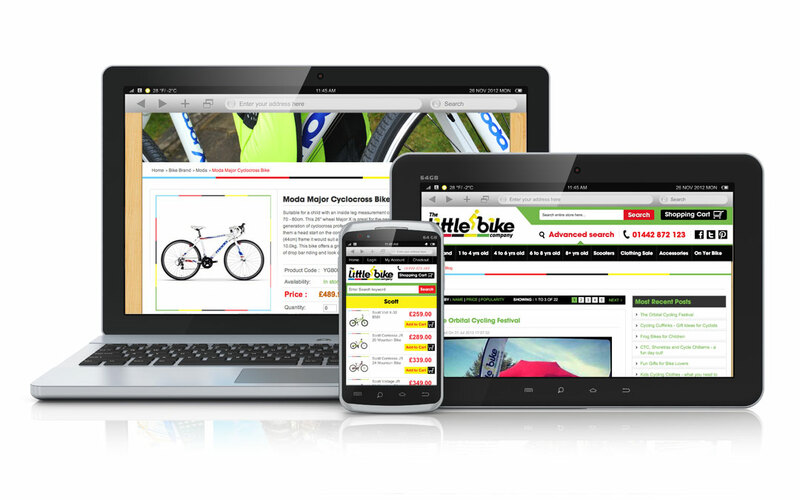 We had decided and agreed with Simon the website was going to be built using the Magento platform. 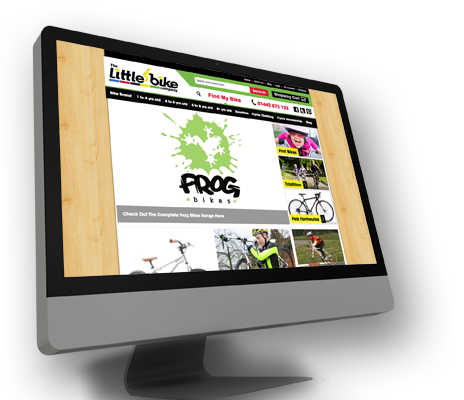 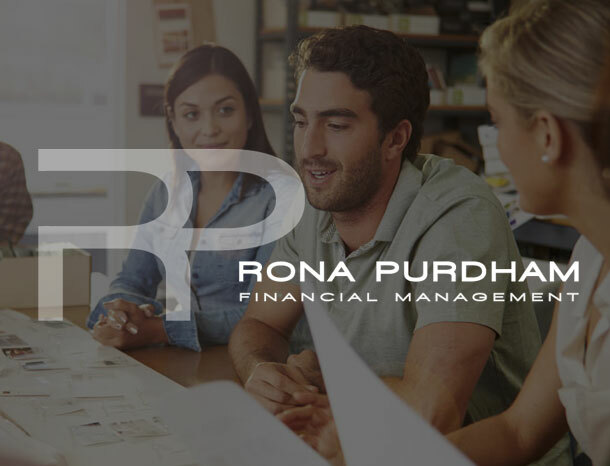 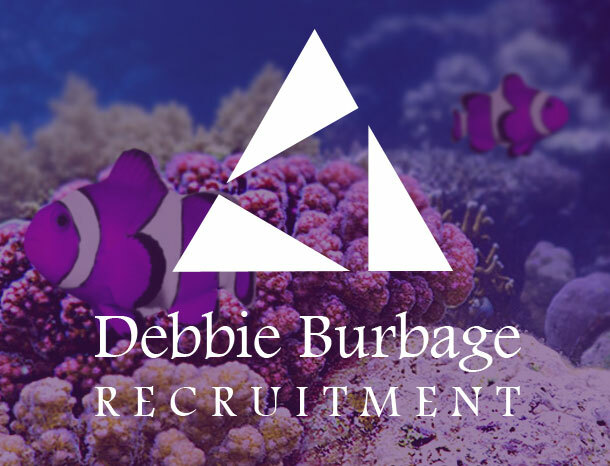 We had to bespoke the whole system so the products would upload from the till to the website and update either the website or the till when a sale is made and update the stock levels.